Thank you for your interest in Stadco diesel generators. We look forward to answering your questions and serving all of your mobile power needs. Please contact us using the information below, or submit the online form at the bottom of this page. One of our representatives will be in touch as soon as possible. 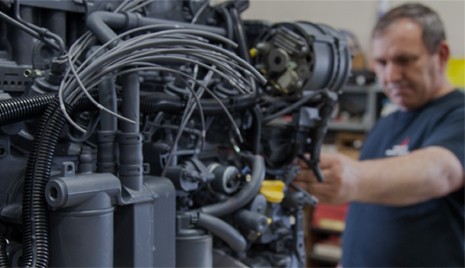 Note that for all support and warranty requests you will be asked to provide the serial number of your Stadco Generator and/or Deutz or Mitsubishi engine. Instructions for locating the serial numbers on our products can be found on the support page of our website. At Stadco we design and build diesel generators for unique and demanding applications. From the Alaskan tundra to rail yards large and small nationwide, our generators provide reliable, robust power day-in and day-out. 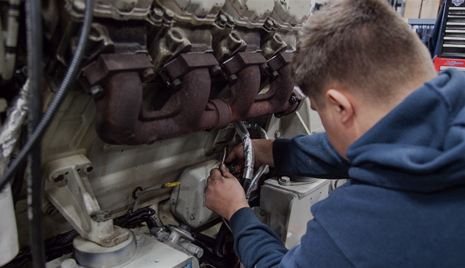 Our engineers constantly test, refine and improve our generator technology. We rebuild and refurbish generators that have been in the field for decades, and we stand behind our products with friendly, expert support.